Crystal, the Coupon Momma” class=”aligncenter size-full wp-image-1268″ />, has posted the Rite-Aid weekly diaper deal. These are great to work in addition to your Publix diaper deals to keep well stocked. That’s like getting paid to shop -$0.22 + tax after coupons & SCR!! Amanda (A Few Short Cuts) & Kristin (Couponing to Disney) has posted a great deal for those interested in purchasing the upcoming, newly released Blue-Ray Deluxe Disc set of The Princess & The Frog, including a link for $10 for the movie (which is available NOW) and the rebate forms! I made this fleece blanket for my little girl for her birthday last month and she LOVES it…I can just see her now chomping on some popcorn while wrapped in her blanket and watching her movie. 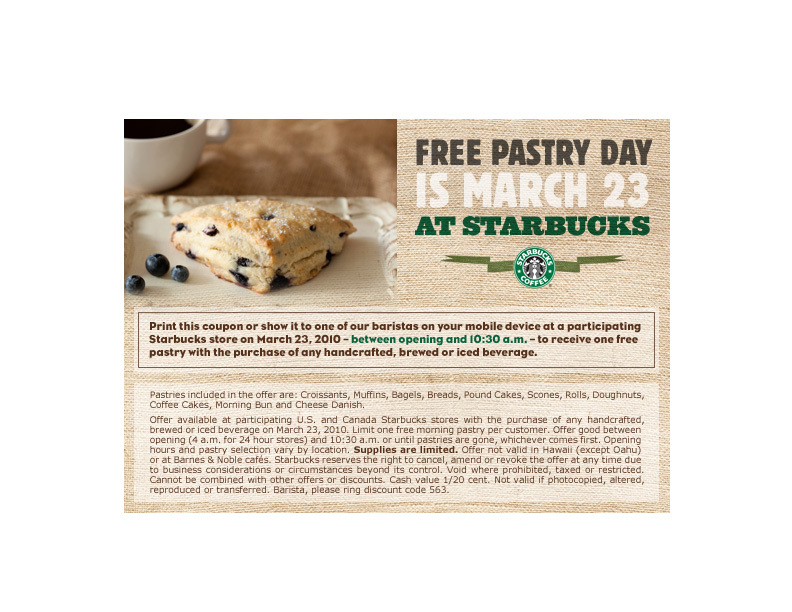 Go HERE to print this coupon (valid 2/12-2/15), along with a few others. You can use it online or on in-store pruchases. There are some exclusions, such as not being able to use it towards diaper purchases. Head over HERE to answer a question…be sure not to select Excedrin as your choice…to receive a coupon in your snail-mailbox for a FREE box of Excedrin! Heads Up Diaper Mommas from Beaufort!!! A few of us were discussing diaper deals at the workshop on yesterday, so when I saw this deal I HAD to post it. Crystal (Coupon Momma) has posted a nice deal for those interested in starting or adding to their diaper stockpile. That is like paying $1.96 + tax after coupons and SCR and Gift Card! I LOVE Nivea Body Lotion so I may very well be visiting Rite-Aid this week. ***Note: For those in the Ladson, Summerville area, the Rite-Aid on Trolley Rd. informed me that they are only accepting one (1) printable coupon per transaction! Yep, ONE…and to make things even more challenging, the $5/$25 Q counts as ONE! Thanks so much for a great deal, Crystal!